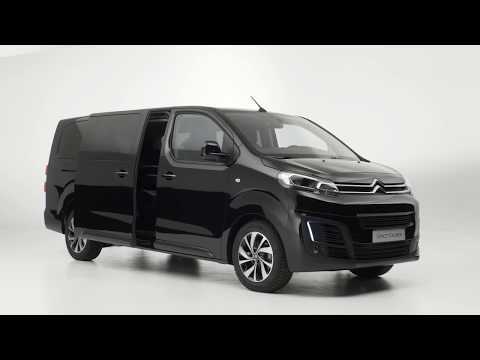 The New Citroën Spacetourer is built for the entire family! 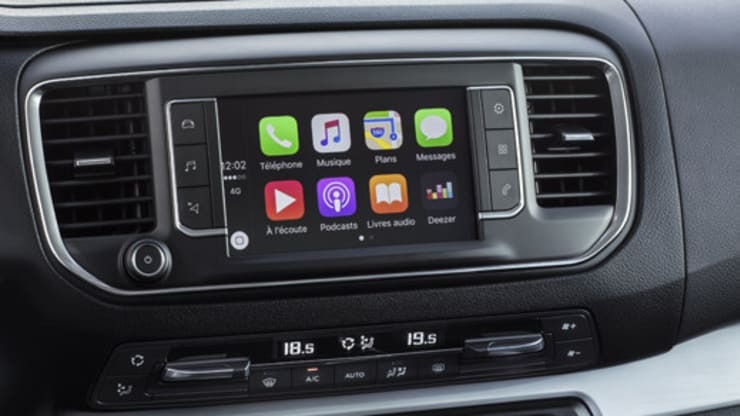 For those weekend adventures and the daily school run, the New Spacetourer makes life a breeze using its endless amounts of space, smart technology and intelligent driving systems. 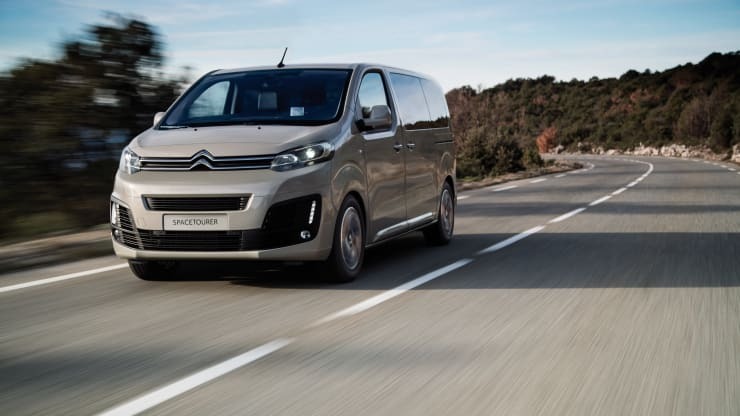 At the heart of New Spacetourer is the comfort, offering room for up to nine people with three seats abreast and three rows. All seats have been upholstered in a soft and warm material, feature sliding and reclining backs and include headrests and armrests to provide the highest levels of comfort and relaxation on a journey. Come and find out just how comfortable New Spacetourer is by visiting our Essex based dealerships in Braintree and Maldon. 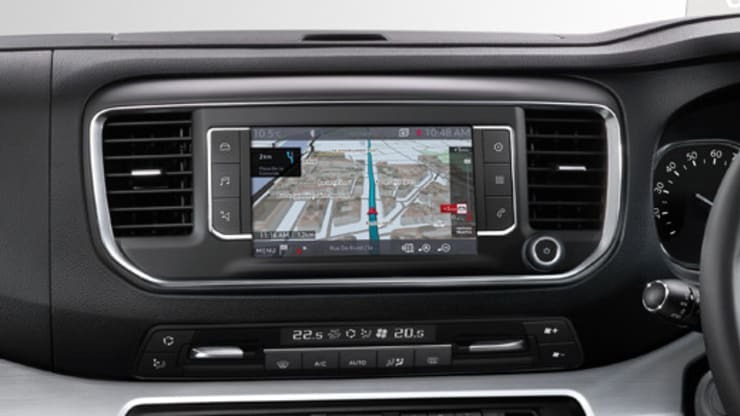 A huge 7" Colour Touchscreen displays your route in 3D and is controlled by voice or the touchscreen. We like to think of the new Spacetourer as your new living room (on wheels)! Acoustic insulation deadens road noise making a for a quiet and peaceful journey, while the suspension cushions the MPV and its passengers from bumps and potholes on the road. The new Spacetourer is incredibly smooth, and once you're in it, we don't think you'll want to get out. Driving the new Spacetourer is effortless thanks to the intelligent driver assistance systems and the range of drive chains available, offering both manuals as well as a new silky smooth 8-speed automatic gearbox. 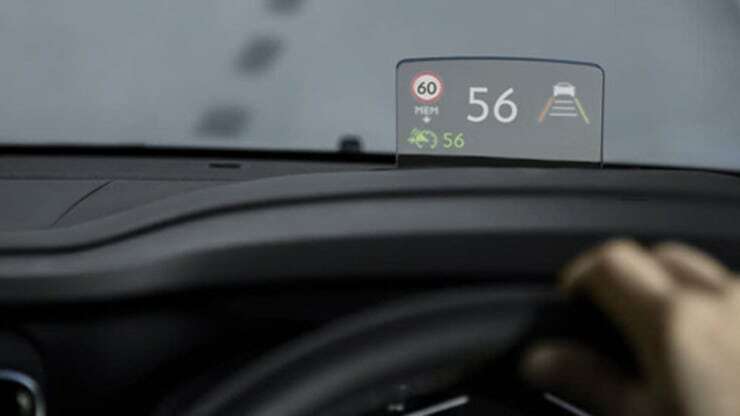 The latest range of engines have the lowest fuel consumption in the segment at just 55.4 mpg and a CO2 output of 133g/km - a seriously impressive stat for the environment and your pocket.